A crash involving a school bus and an SUV left several students and multiple passengers with minor injuries Monday afternoon in Covington, according to Puget Sound Fire. The incident occurred in the 16500 block of Covington Sawyer Road at approximately 2:30 pm Monday. Officials said that student passengers on board the school bus and occupants of at least one vehicle suffered significant injuries in the crash. Video footage of the scene of the collision showed a school bus parked on the sidewalk, as well as a red SUV with severe front-end damage, and initial reports indicated the occupants of that vehicle suffered critical injuries. Officials also noted that the occupants of the other passenger vehicle fled from the scene of the crash on foot. It was later reported that one of the fleeing occupants was caught with a firearm after returning to the scene to retrieve something from their vehicle. This is a developing story. Story will be updated. The initial investigation into a serious collision are crucial for determining any liability for the damages that might result. Police will certainly conduct their own review of what may have contributed to this school bus accident, but injured victims may also wish to investigate the root causes in hopes of holding the responsible parties accountable for any potential negligence. Surveillance video shows that the driver of the vehicle made an illegal left-hand turn in front of the school bus. That video evidence would likely be enough to determine that the driver of the red SUV was liable for this crash. Consulting with an experienced personal injury attorney can help injured accident victims better understand their legal rights. The legal team at Davis Law Group is dedicated to helping injury victims get the justice they deserve after a life-changing accident. 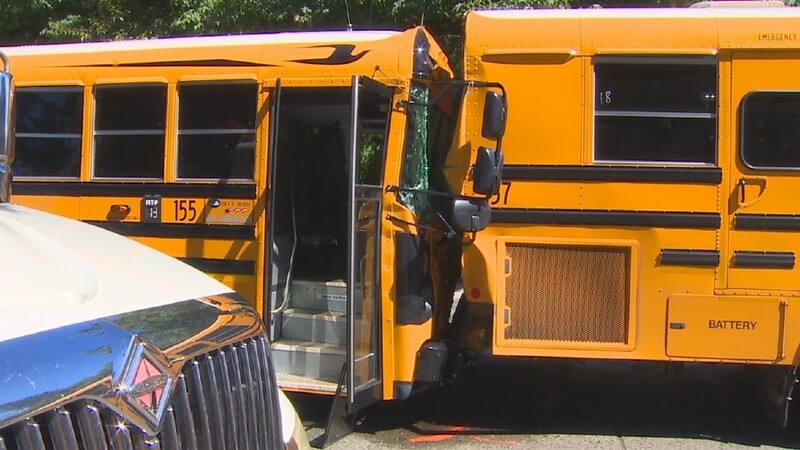 Call our office or complete the confidential contact form on this page to request a free legal consultation with our team of Seattle bus accident lawyers. We work on a contingency fee basis and there are no obligations in consulting with us.